Marcus Pearce believes niching your business is essential, but niching your life is disastrous. 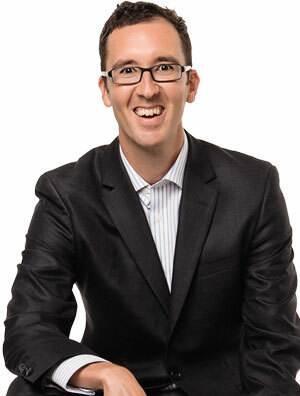 A journalist by profession, Marcus is the CEO of Australia’s #1 health and lifestyle podcast network The Wellness Couch, and in 2014 created the Exceptional Life Blueprint – a company dedicated to helping companies and its people rise from mediocre to magnificent in each area of life (and not just one). Combining almost 20 years across the sports, health, wellness and personal growth industries, Marcus is a one-of-a-kind speaker, MC, trainer and facilitator. He’s worked with the biggest names in Australian showbiz, sport and wellness, whilst interviewing hundreds of exceptional human beings on what it takes to truly make the rest of your life the best of your life. Back in 2010, whilst in the thick of being vegan and raising his first child, Marcus became enamoured with the question “why do some people live a long time and others don’t?” His journalistic instincts kicked in and the results were more than surprising. He’s been sharing his findings ever since.